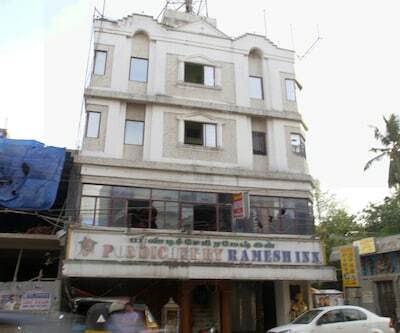 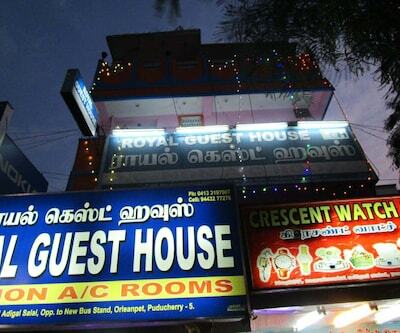 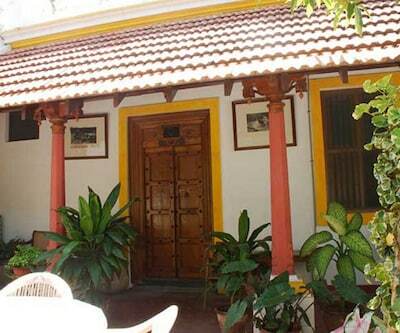 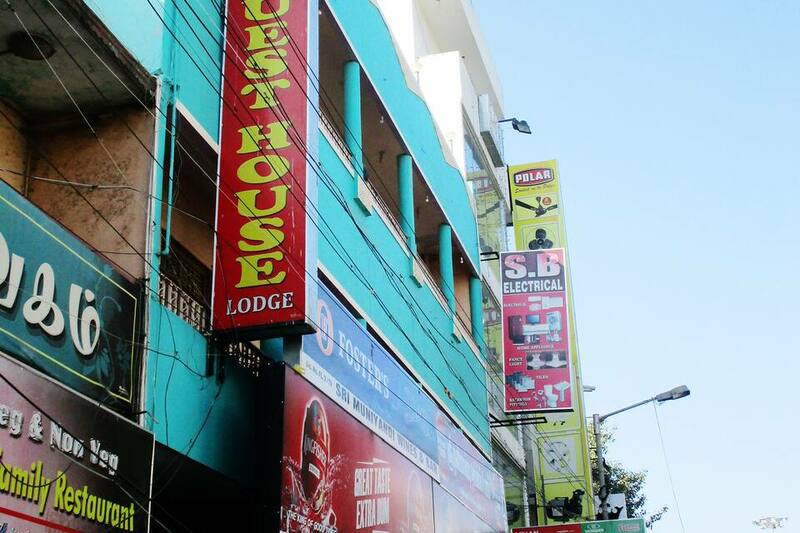 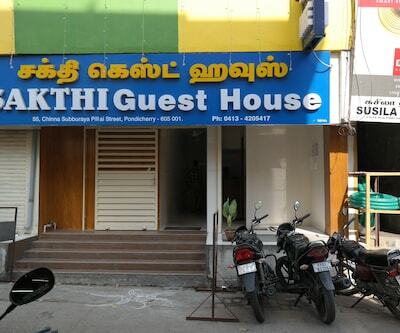 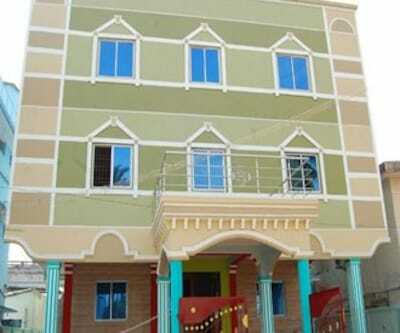 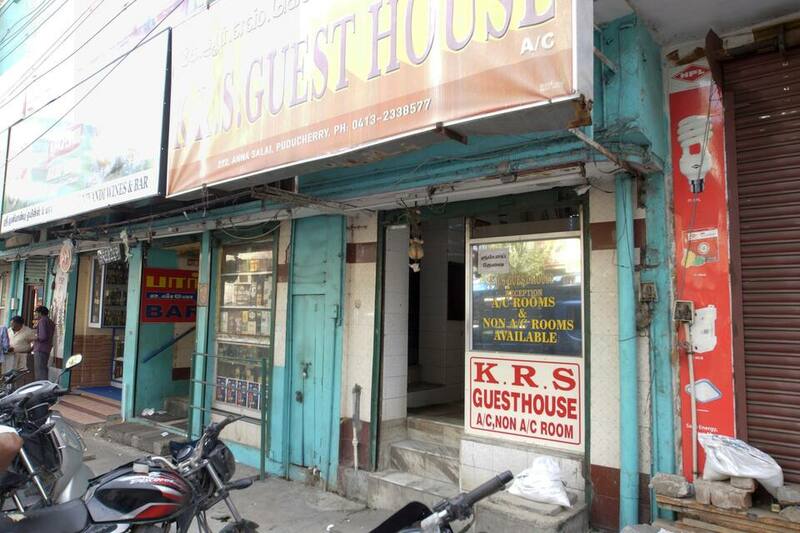 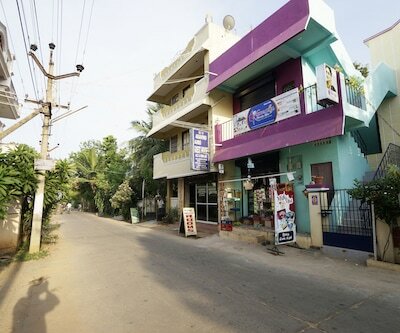 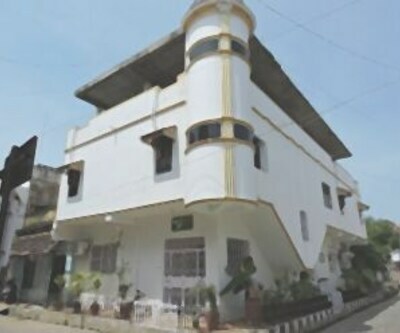 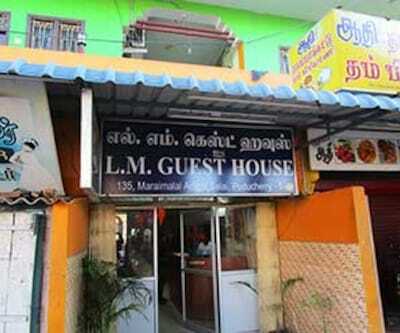 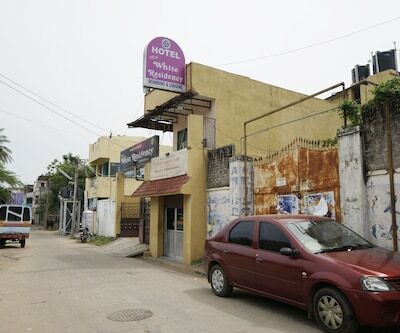 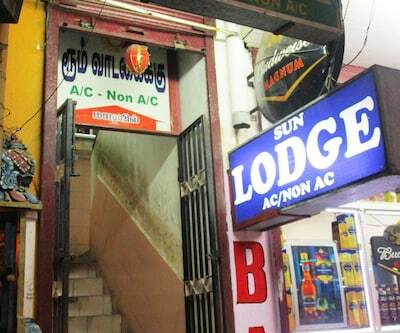 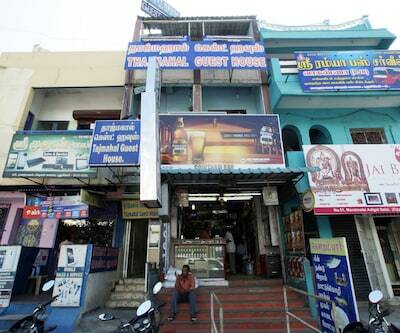 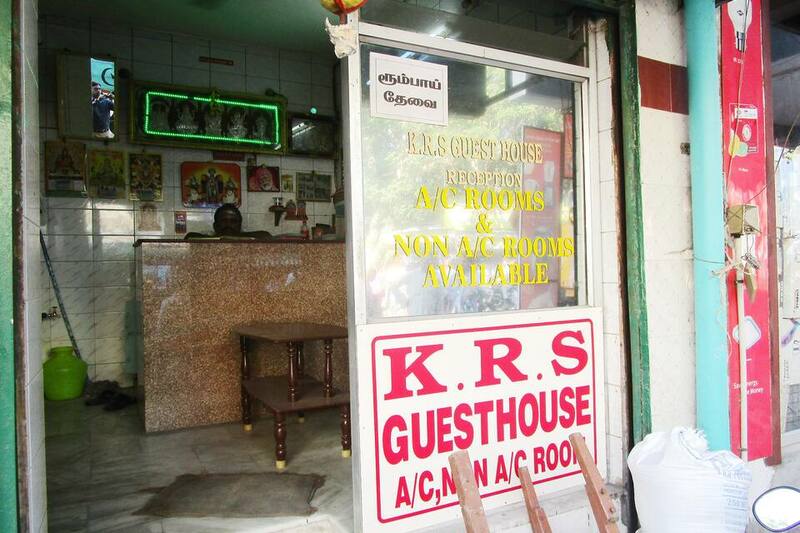 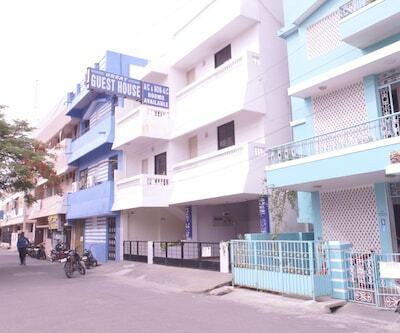 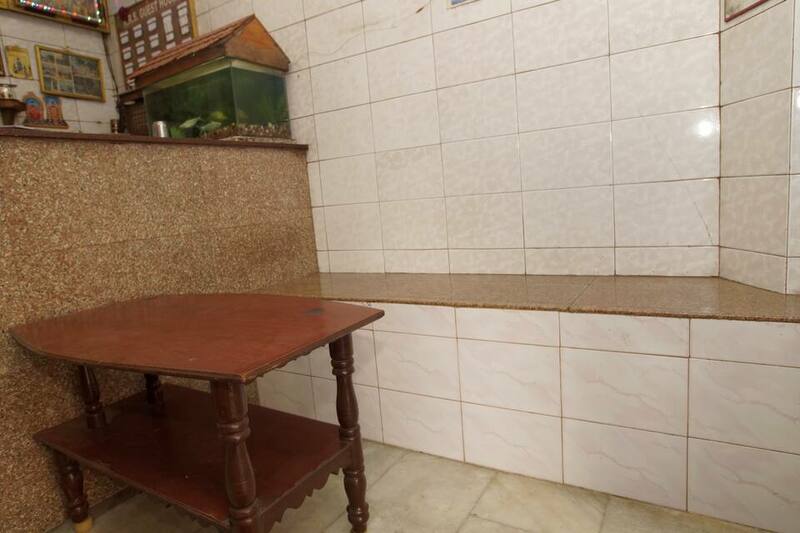 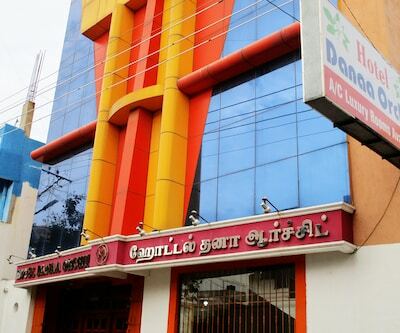 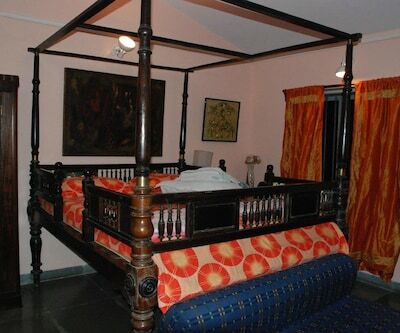 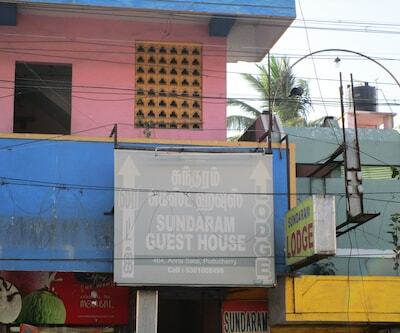 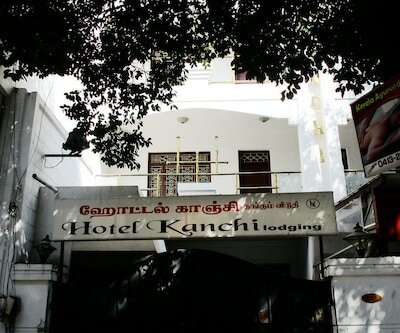 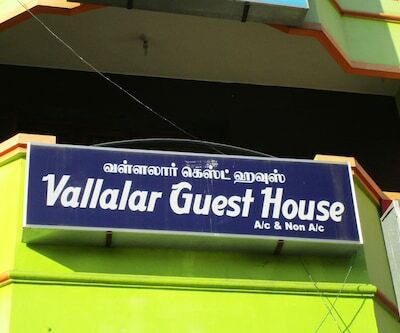 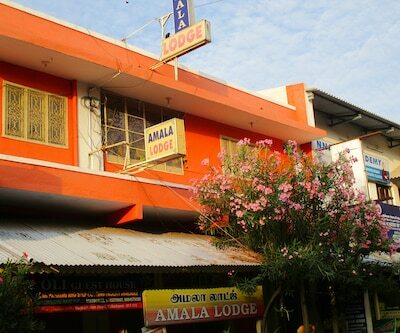 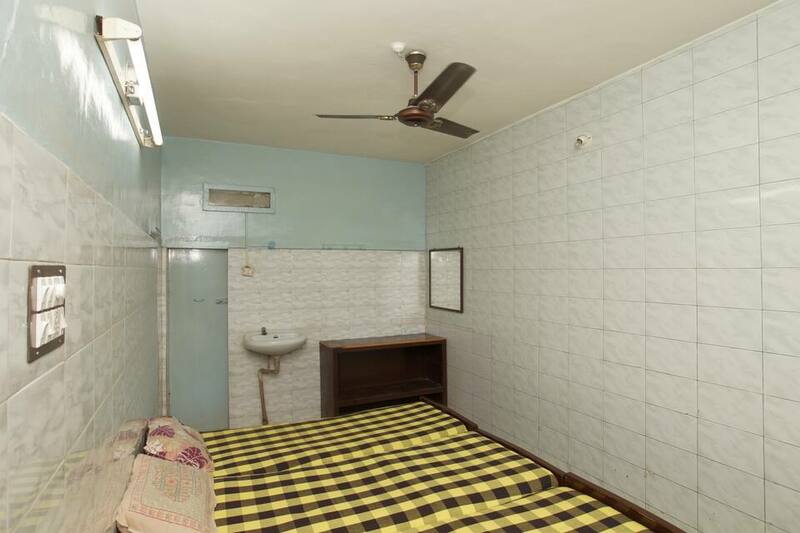 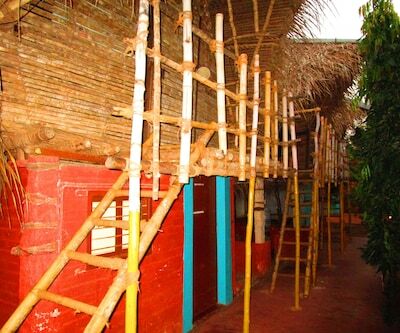 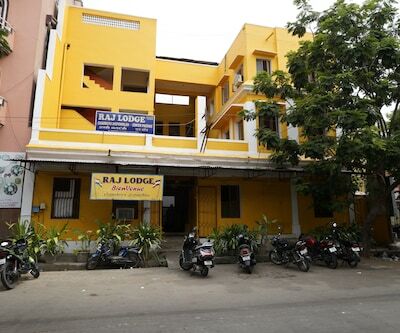 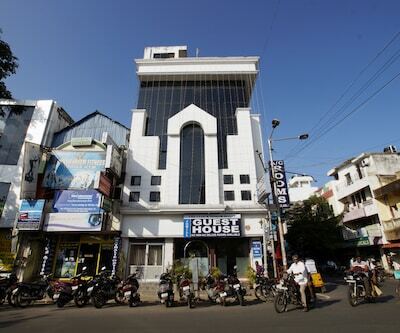 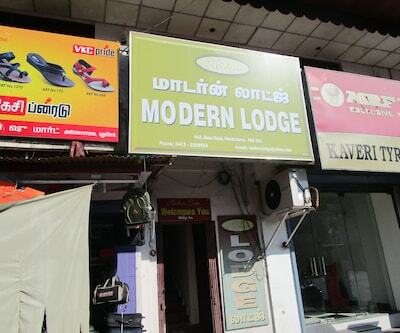 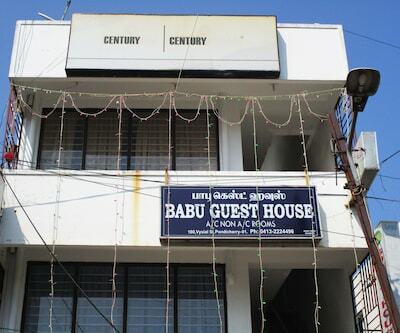 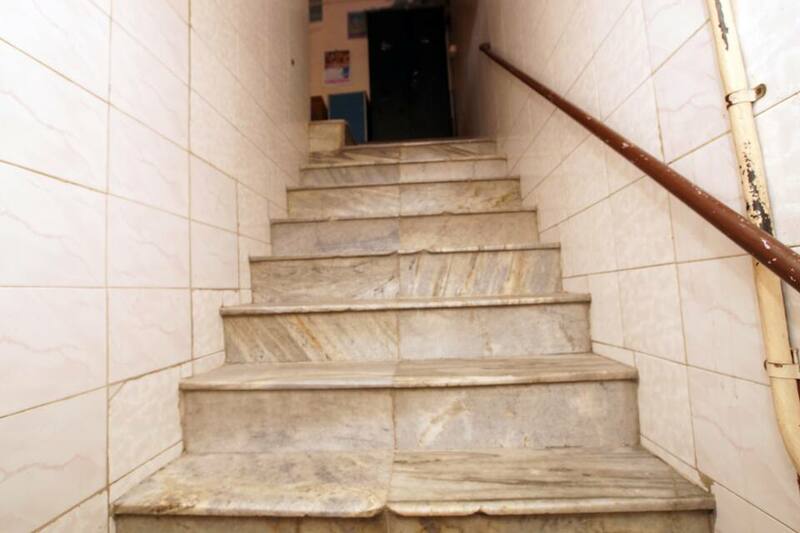 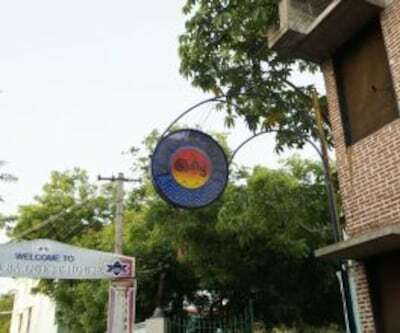 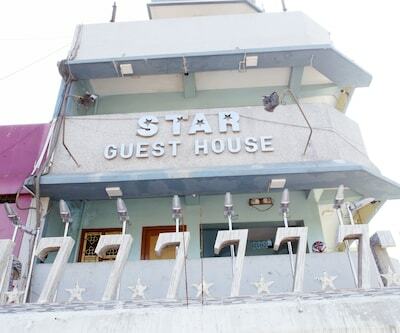 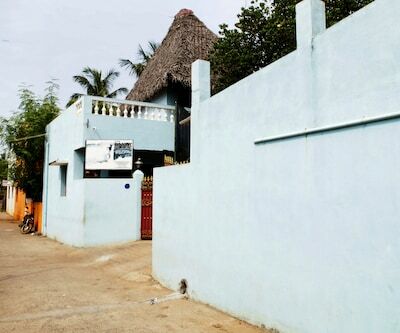 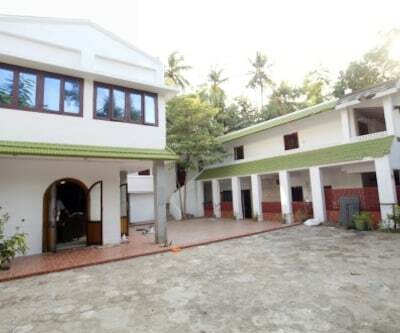 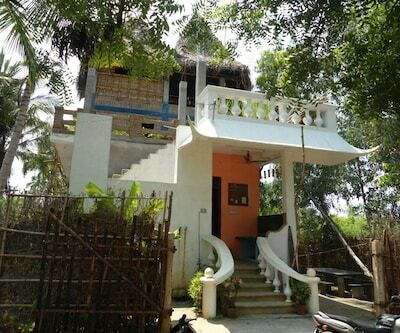 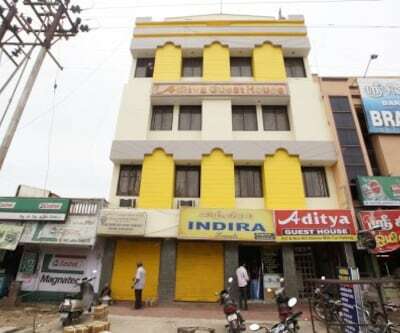 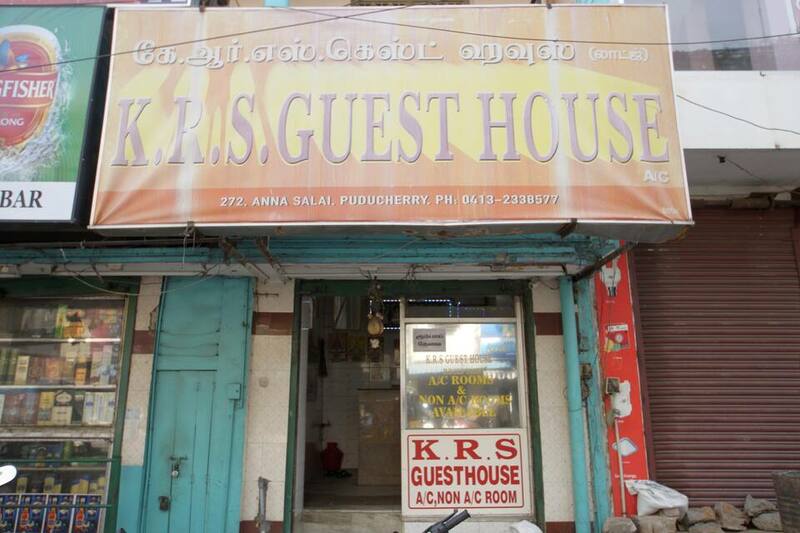 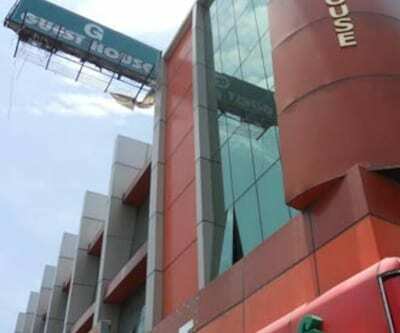 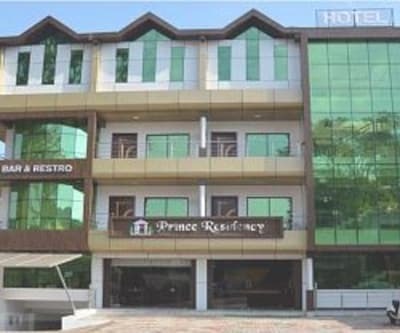 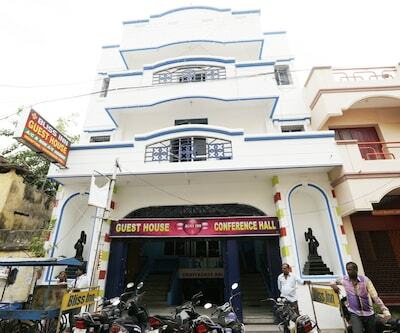 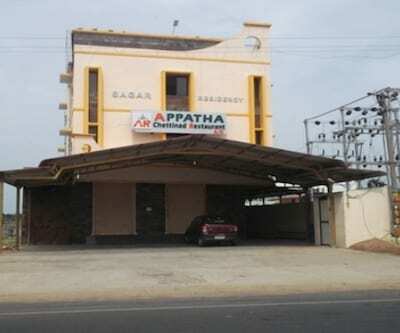 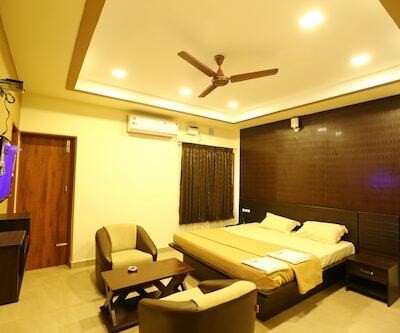 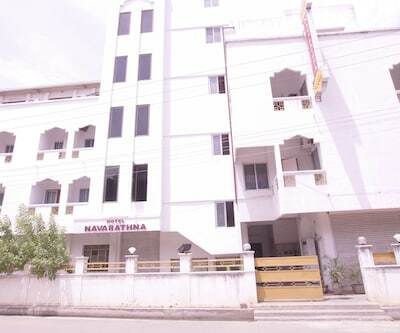 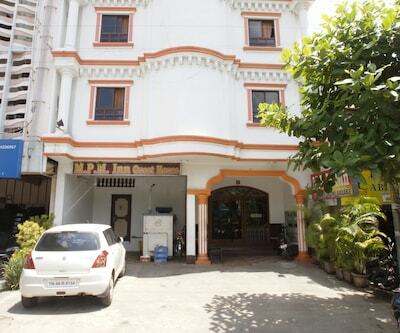 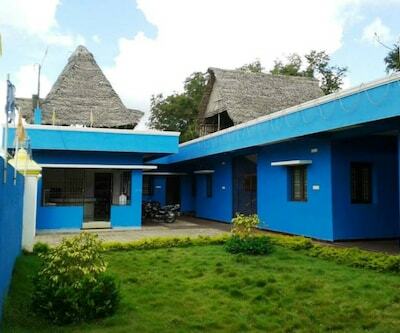 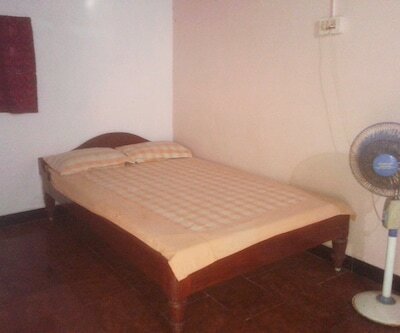 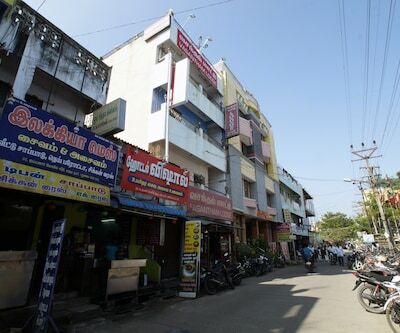 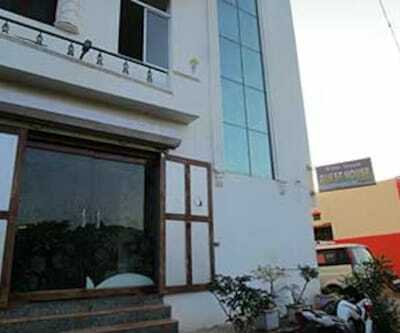 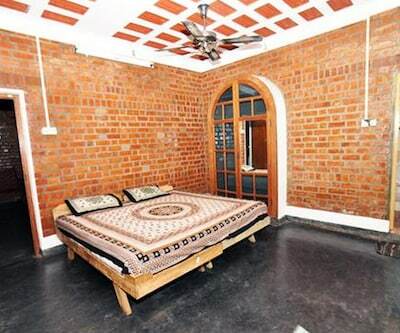 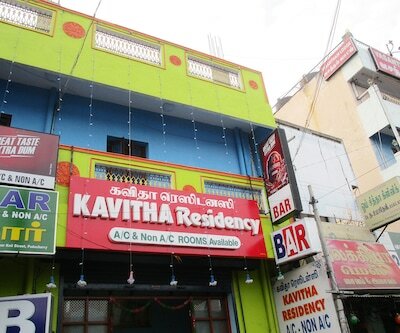 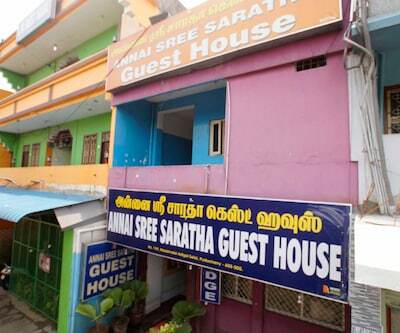 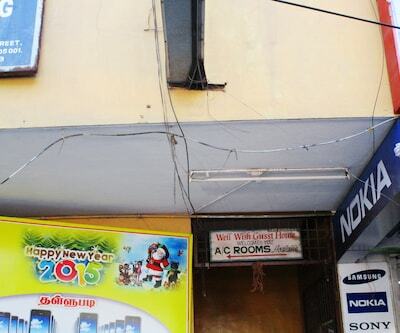 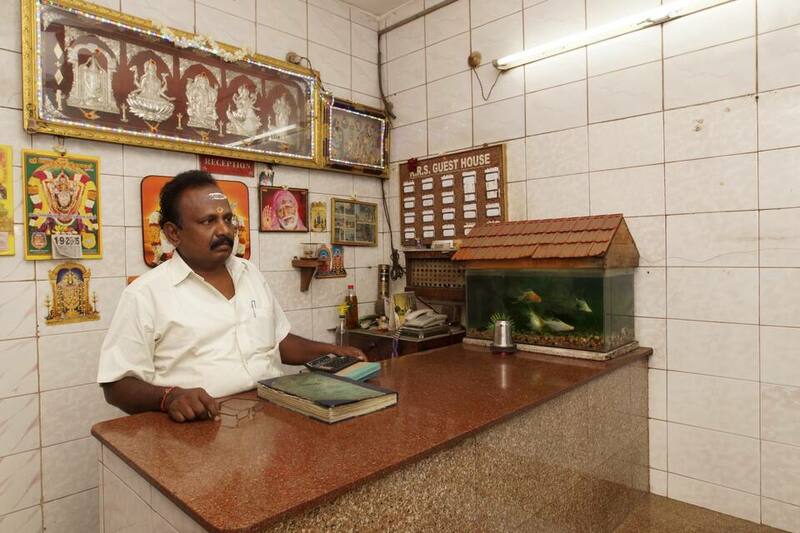 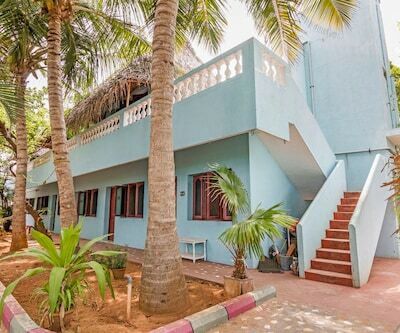 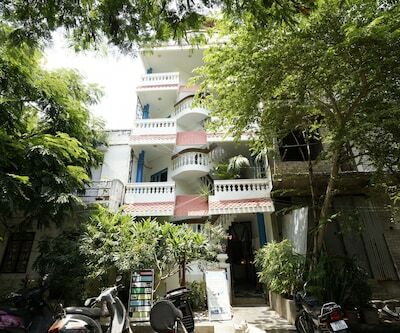 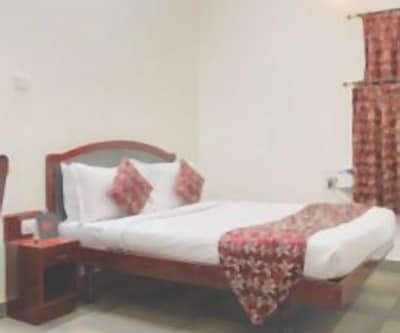 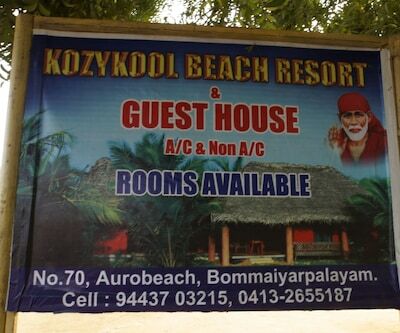 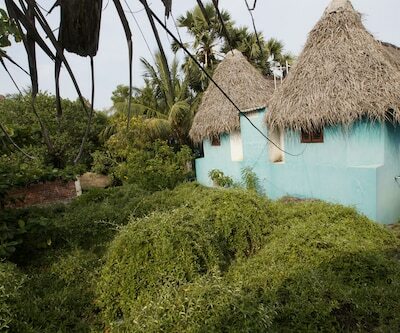 This beautiful guest house at Anna Salai near Raja Theatre in Poondicherry is K.R.S guest House . 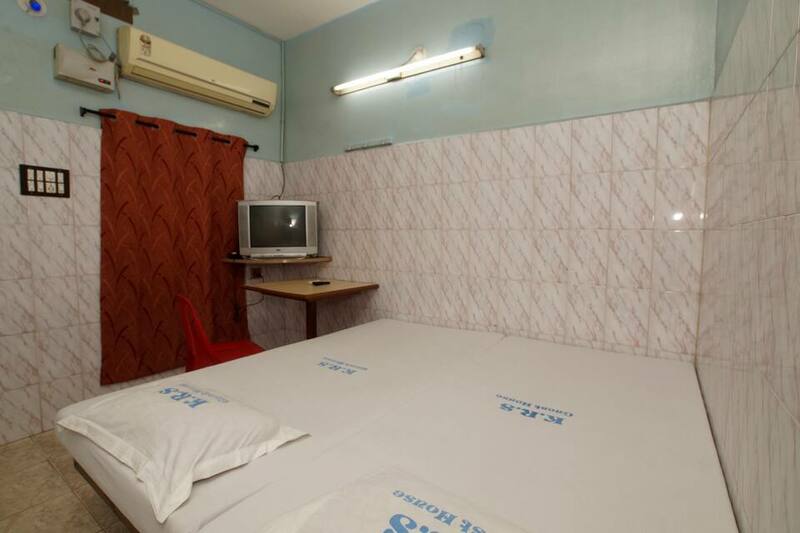 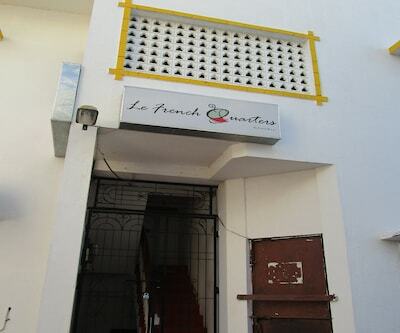 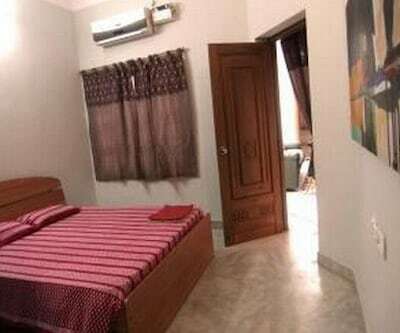 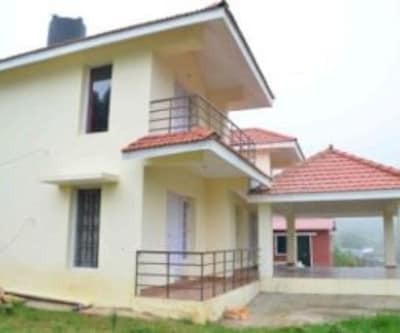 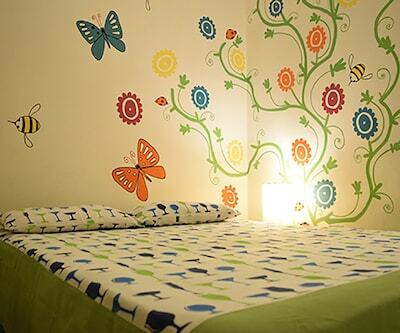 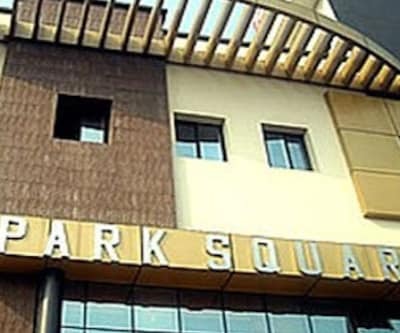 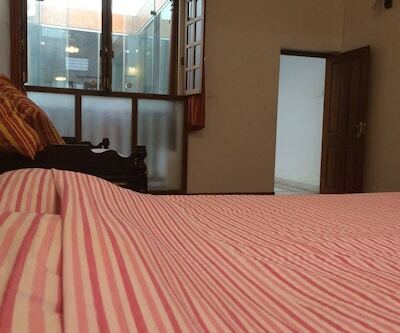 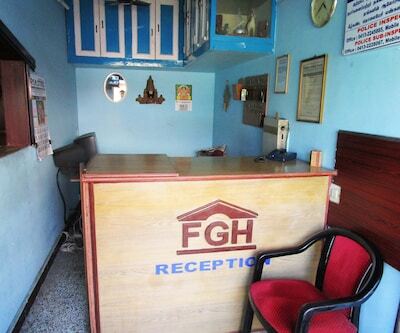 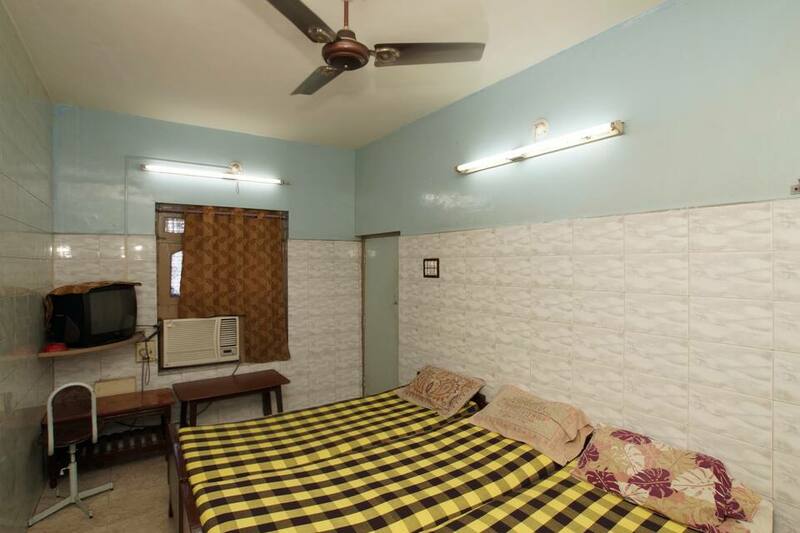 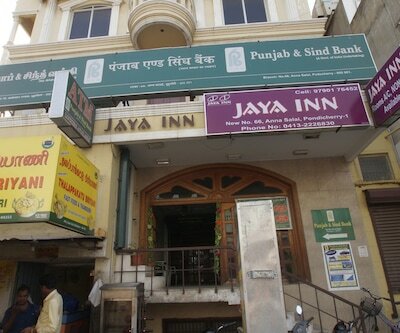 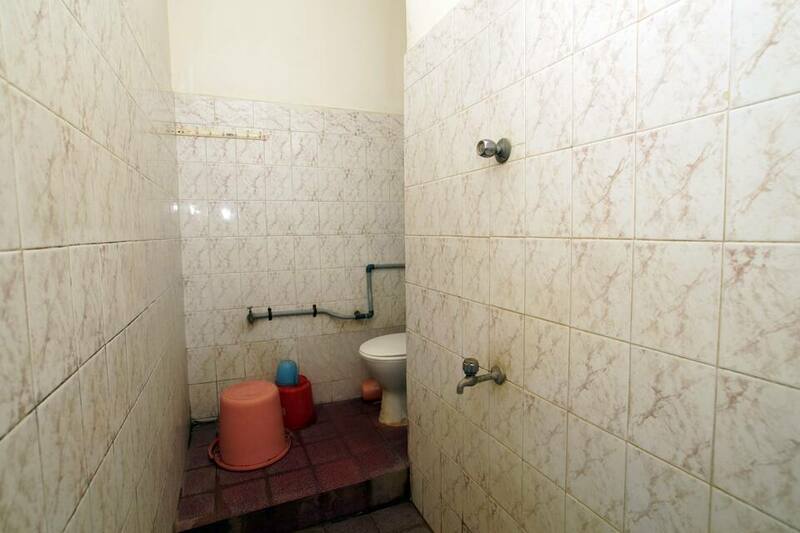 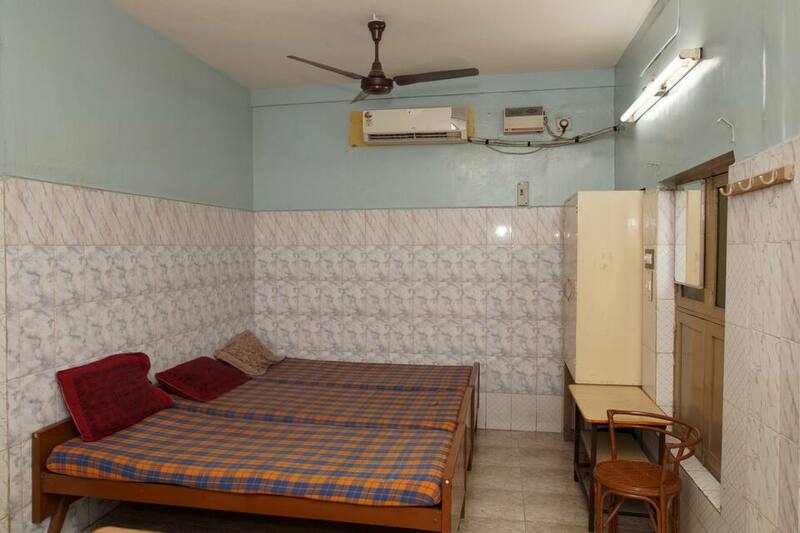 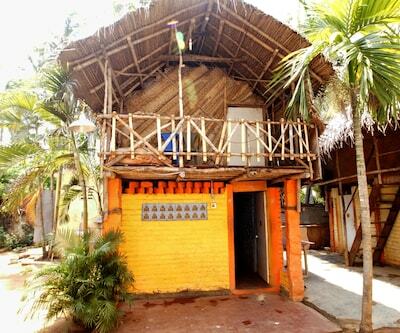 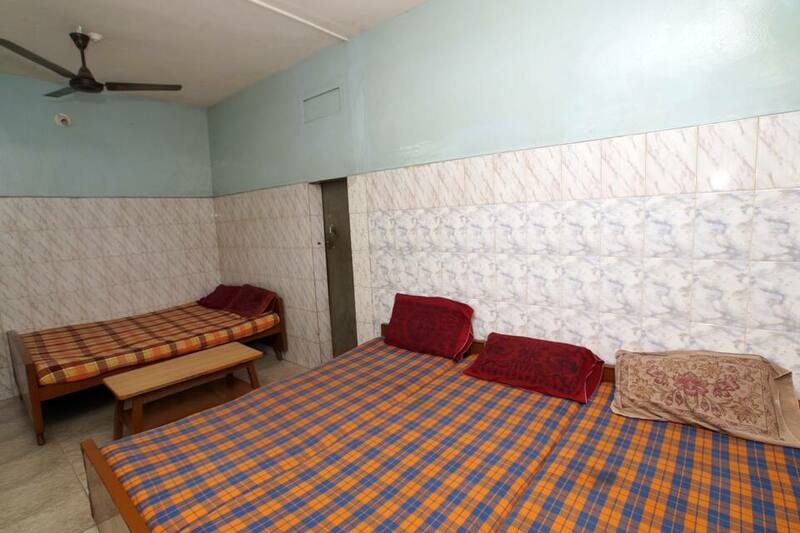 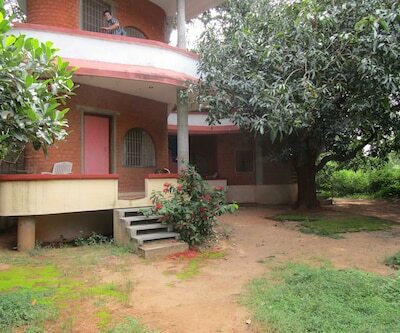 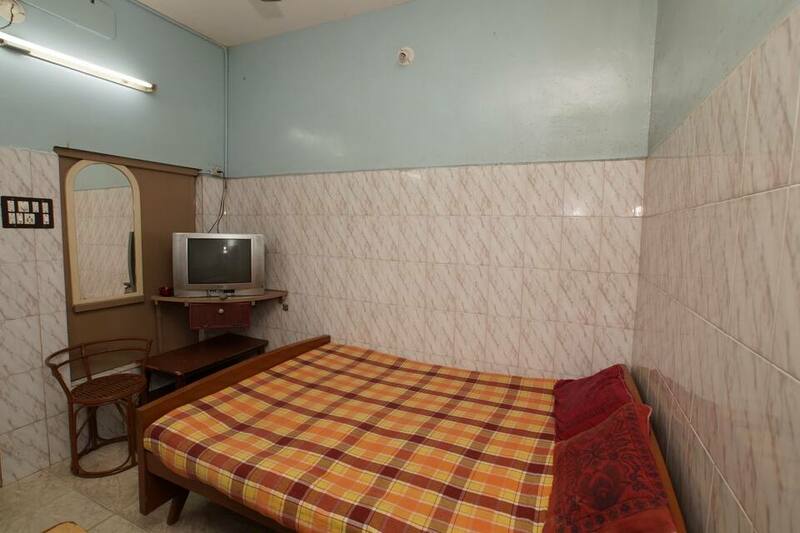 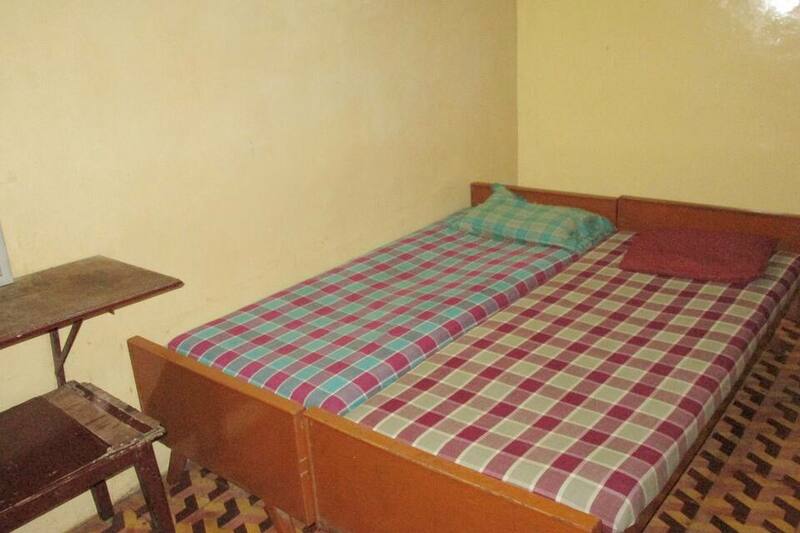 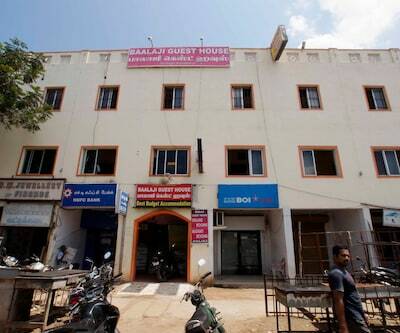 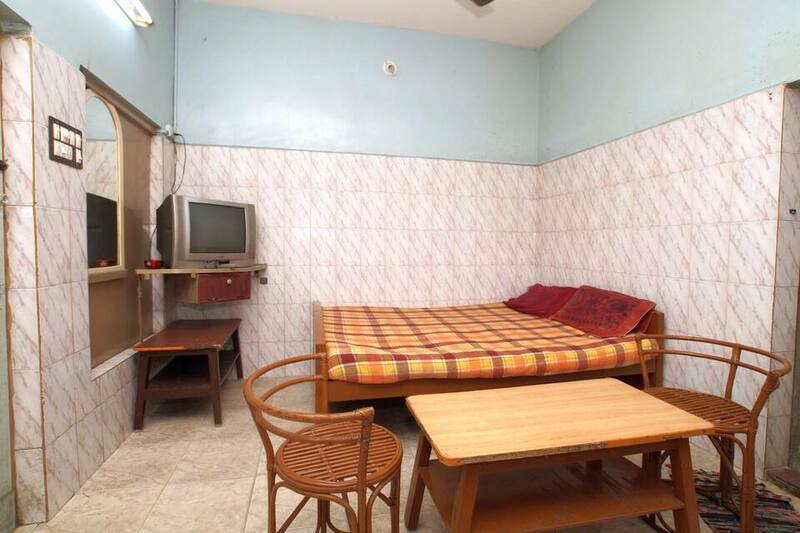 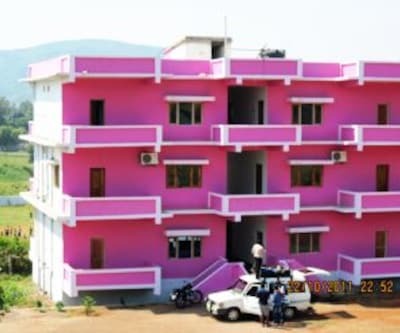 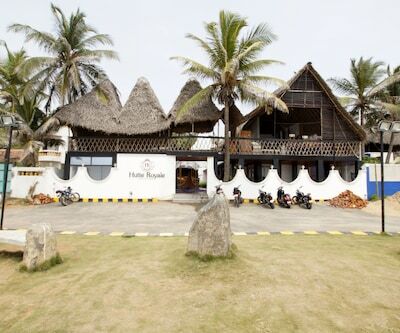 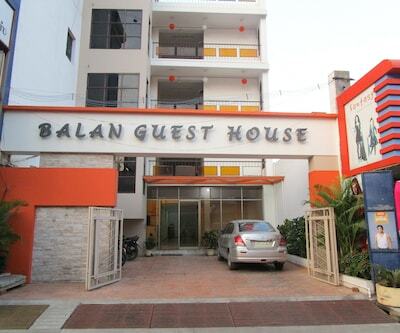 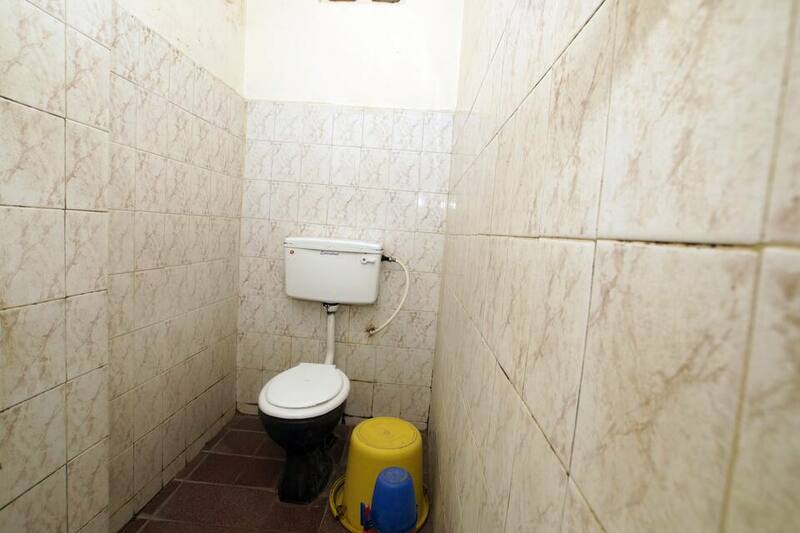 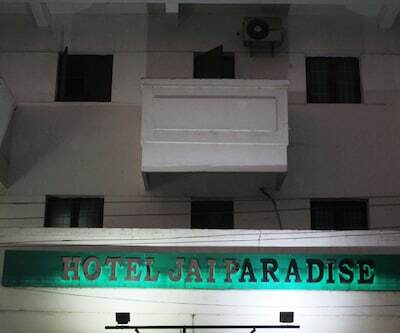 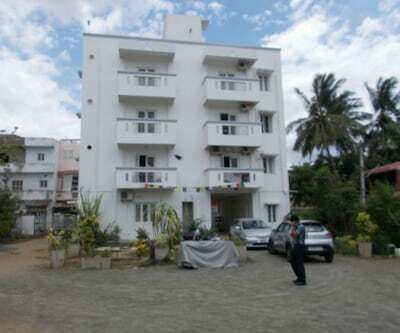 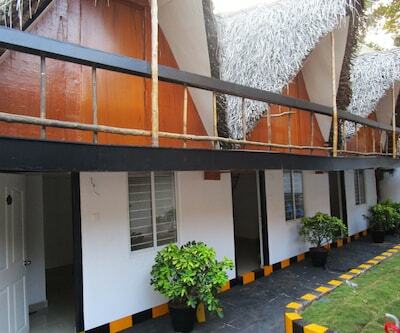 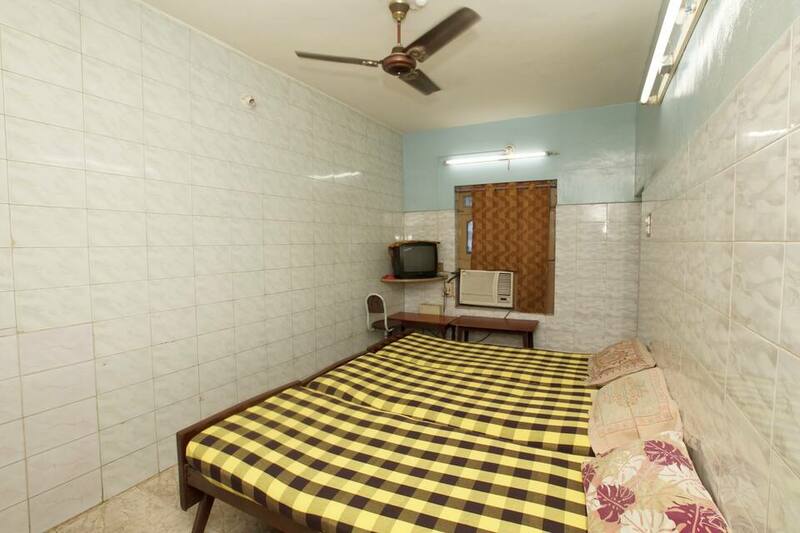 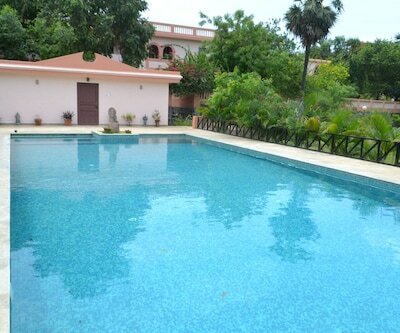 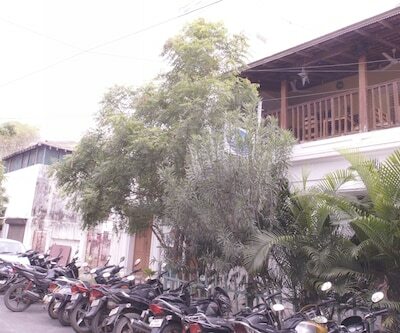 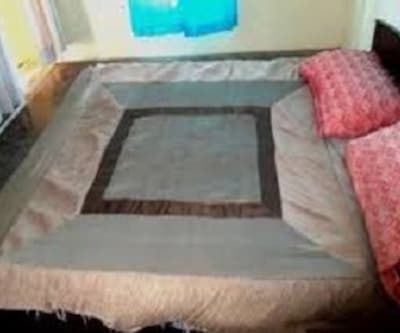 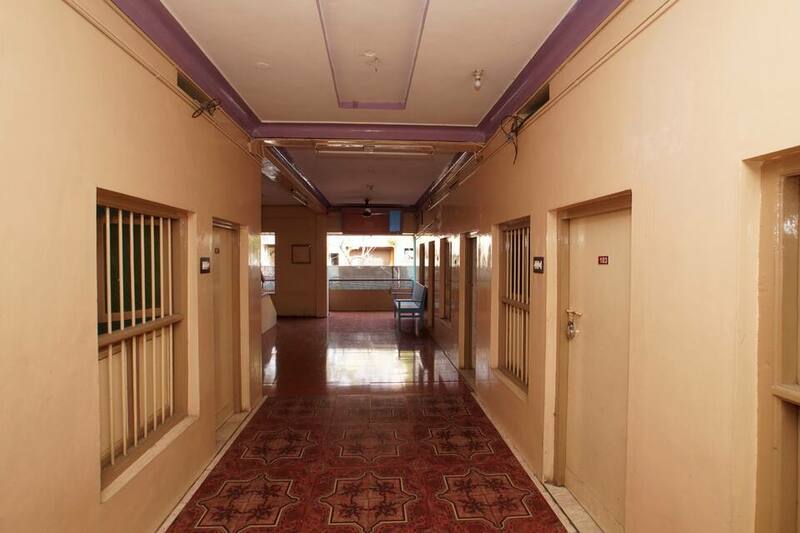 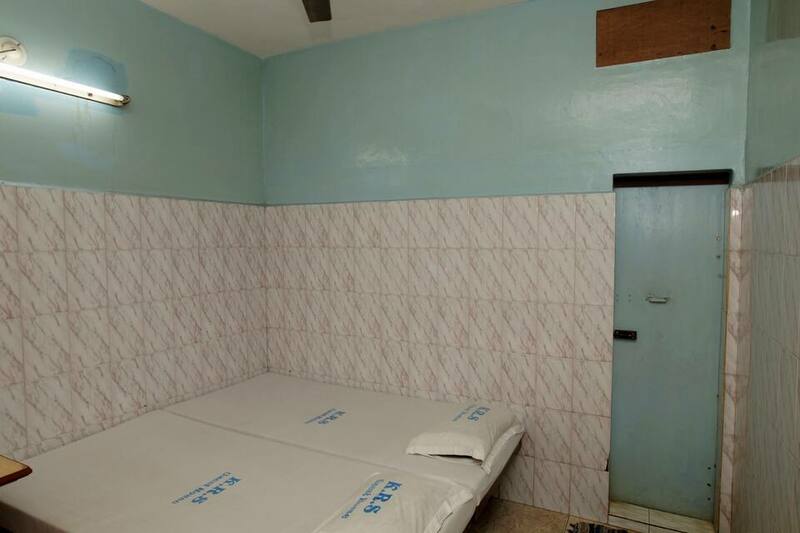 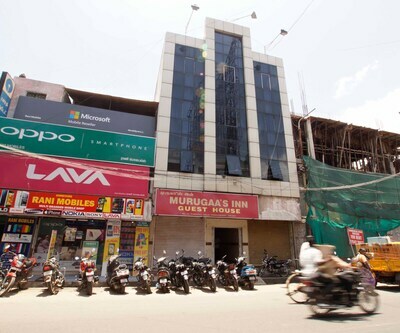 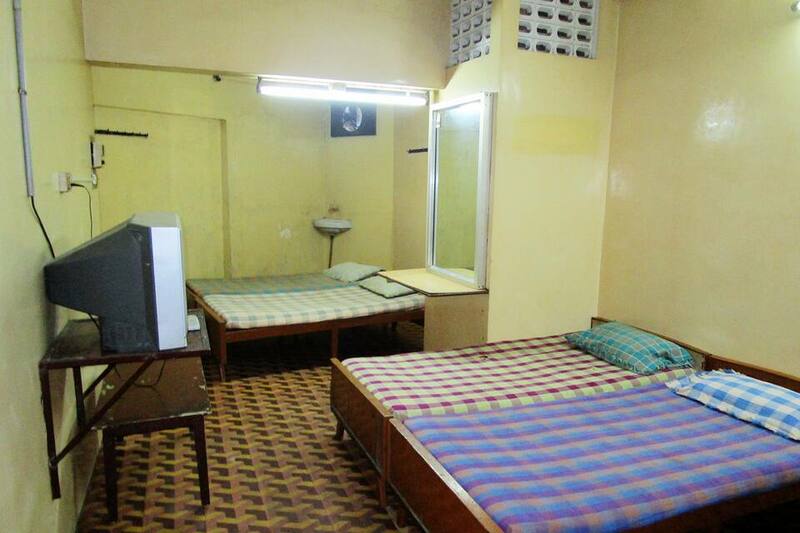 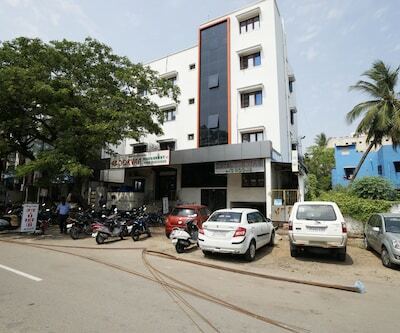 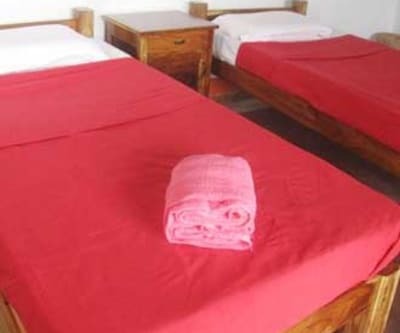 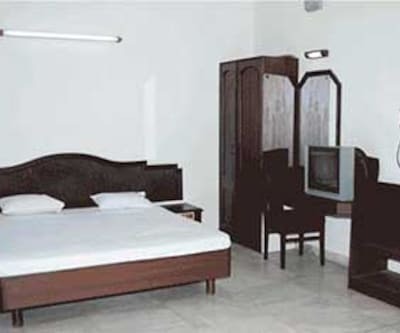 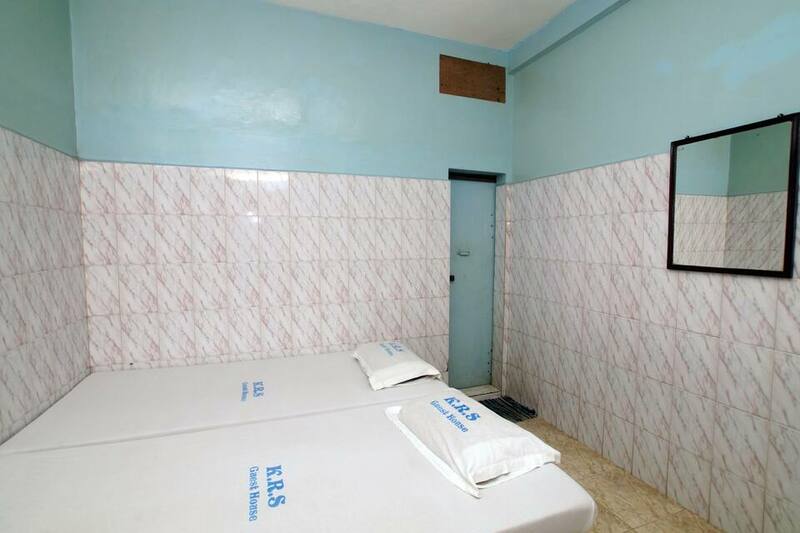 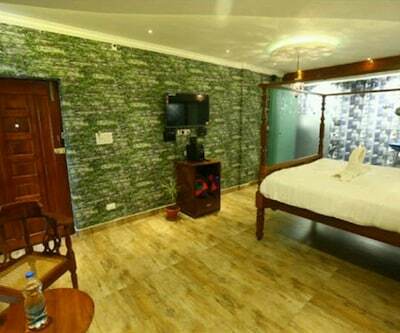 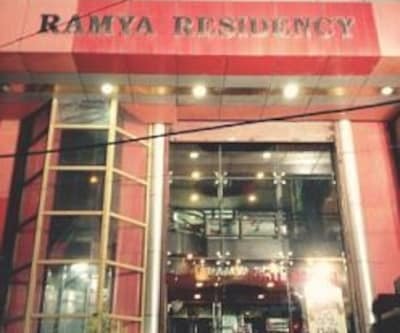 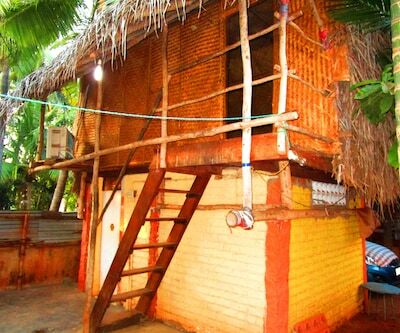 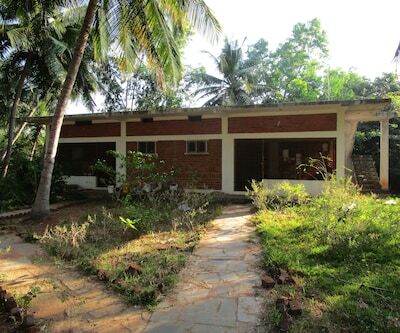 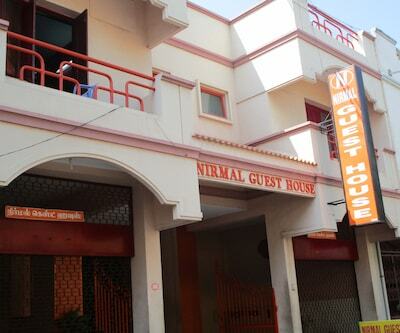 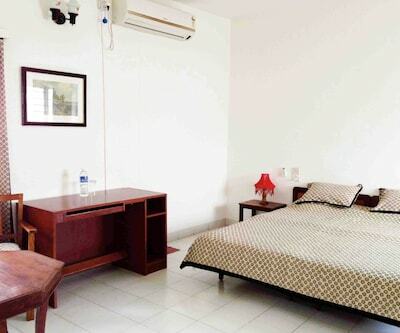 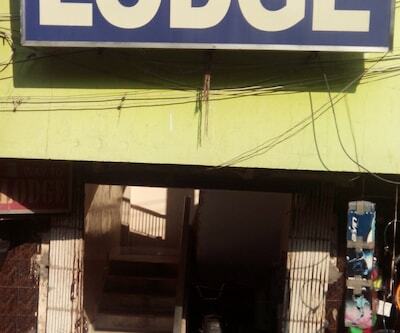 It has guest rooms for accomodation with all basic amenities. 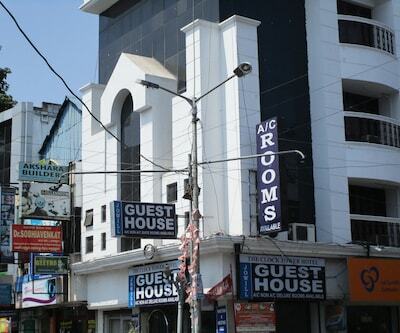 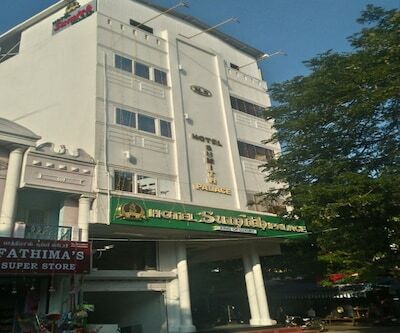 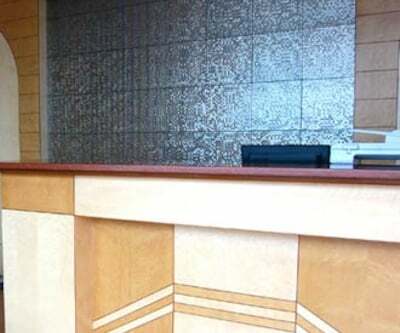 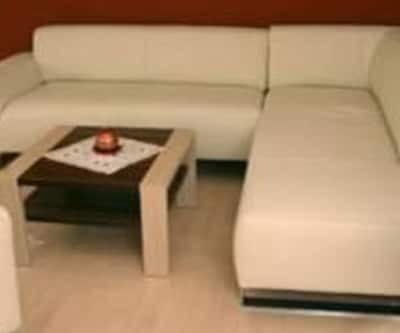 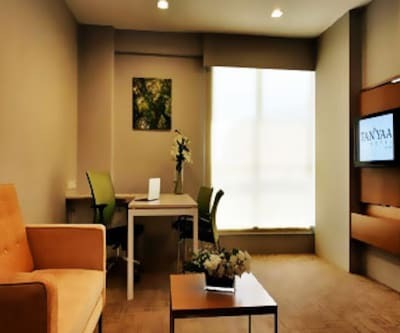 The hotel offers front desk service, room service and parking space as complimentary.